Home » Latest & Greatest » Latest & Greatest » Half Off All Menu Items this Saturday, 2/2/2019!! Blue Moon will be Closed Sunday, 2/3/19 – Wednesday, 2/6/19 for Improvements. We will open at 4 PM on Thursday, 2/7/2019! ‘Tis the season for improvements and restaurant maintenance! 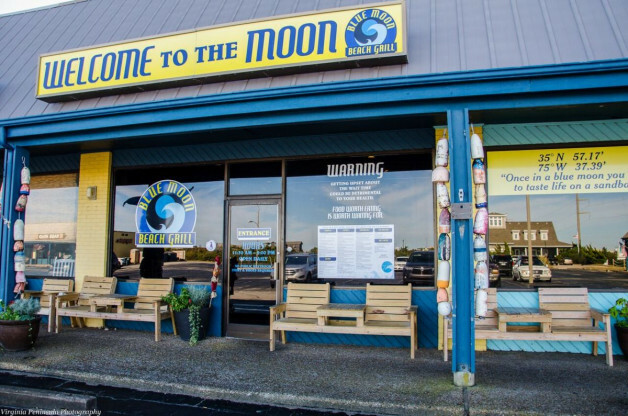 Blue Moon Beach Grill will be closed Sunday, 2/3/2019 through Wednesday, 2/6/2019. We will reopen for dinner on Thursday, 2/7/2019 at 4 PM. But, before we close…. we need to cook up some food for you! All food menu items will be 50% OFF on Saturday, 2/2/2019. The ‘Chef Specials’ will not be included in the discount. We may run out of some items. After all, that is the goal! Come hungry.